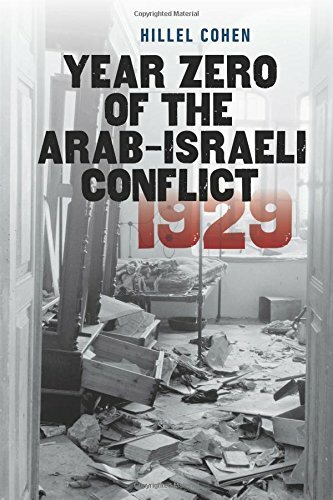 Arab-Jewish disputes over Jewish access to the Western Wall led to an outbreak of Arab rioting and massacres in August, 1929. 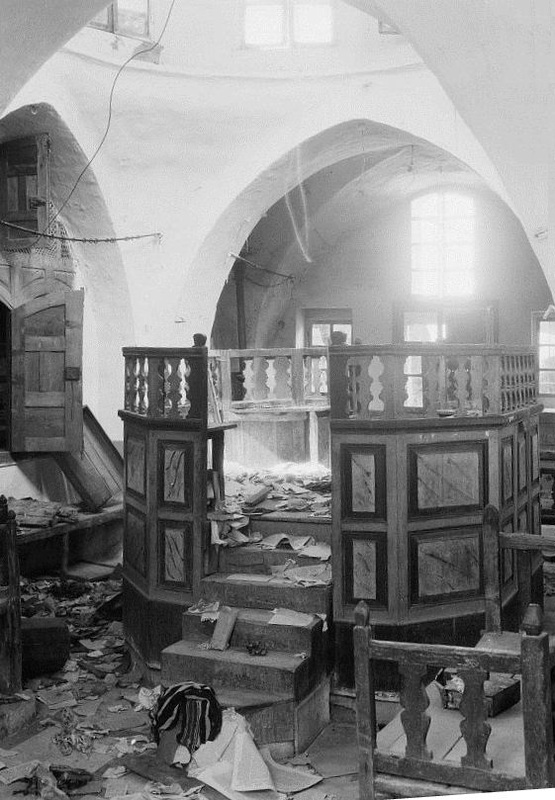 Beginning in Jerusalem and spreading all over Palestine, the attacks killed over 130 Jews of all ages and nearly wiped out the Jewish community in Hebron. 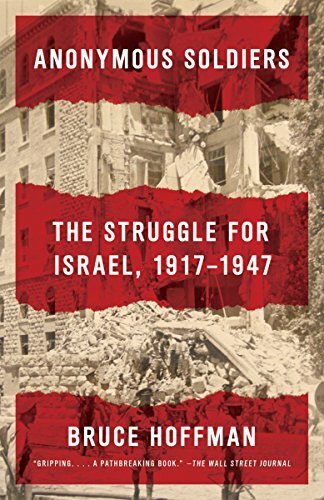 It was, without a doubt, the worst tragedy yet in the growing Arab-Jewish conflict. 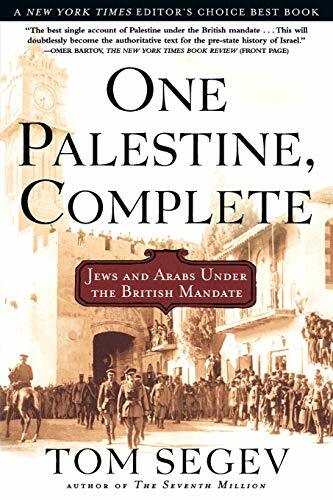 The British investigatory Shaw Commission blamed the Arabs for the violence, yet acknowledged Arab anger over Jewish immigration to Palestine. The Arabs learned that they could get concessions from the British by initiating violence against the Jews. For the Jews, the riots crystallized their thinking. Jabotinsky and his followers insisted on building a more aggressive defense than the policy of restraint practiced by the Haganah. 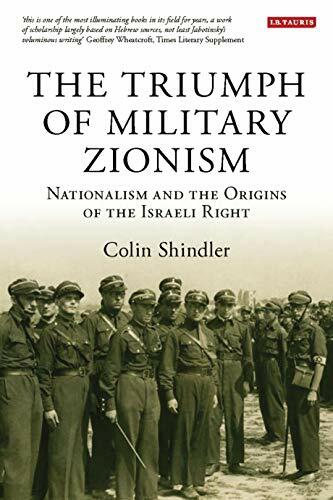 They created a separate paramilitary faction called the National Military Organization, or Irgun.